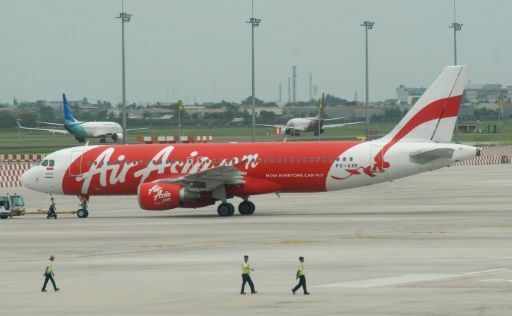 TOKYO —AirAsia said Wednesday that it will start domestic and international flights from Japan early next year, after a high-profile exit from the market following the collapse of its joint venture with All Nippon Airways (ANA). The Malaysia-based company said it has applied to Japan’s transport ministry to operate commercial flights, becoming the latest budget carrier aiming to crack a market long-controlled by ANA and rival Japan Airlines. “AirAsia Japan will launch both Japan domestic and international routes from its base in Chubu Centrair Airport, near Nagoya, starting Spring 2016,” said AirAsia Japan’s chief executive Yoshinori Odagiri. AirAsia entered the Japanese market in 2012 in a tie-up with ANA but the project ended in an acrimonious dispute over business practices in 2013. ANA subsequently inherited the business and rebranded it Vanilla Air. AirAsia last year announced its was planning a new alliance with several Japanese firms including online retailer Rakuten.